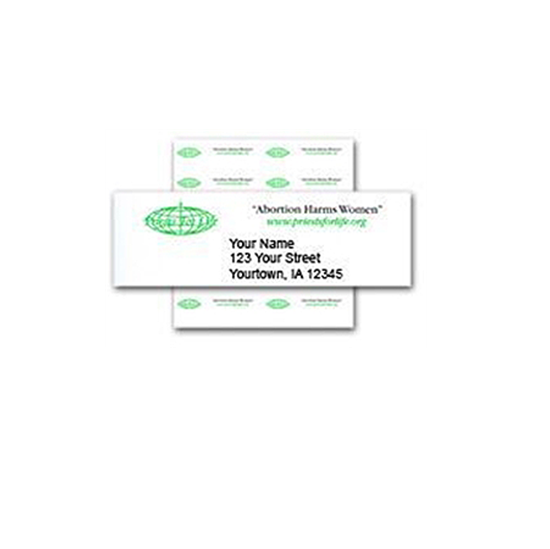 Help spread the truth about abortion with these Pro-Life Mailing Address Labels. These labels will invite people to our website where they will have access to pro-life information they can use to help us bring an end to abortion. Order the desired number of sheets below. 24 labels per sheet. Three Lines available per label.